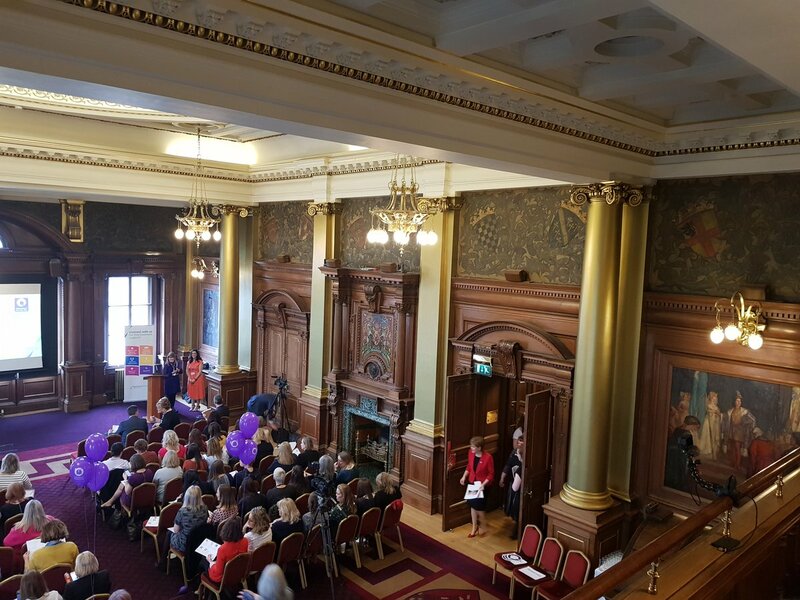 Guests attending Scotland's International Women's Day 2019 Flagship Event in Edinburgh had the opportunity to hear from important and progressive speakers, followed by lively and informative panel sessions celebrating women's journeys and successes. 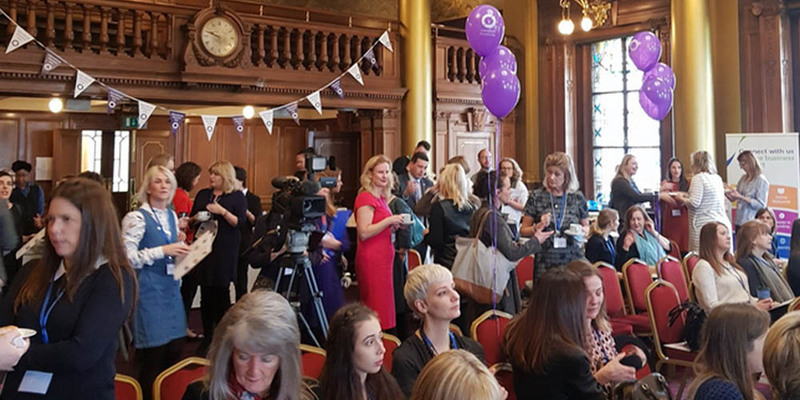 The exciting event hosted by Business Gateway at Edinburgh’s City Chambers was attended by 150 guests and celebrated women in business as well as highlighting the significant contribution that women make to the economy. 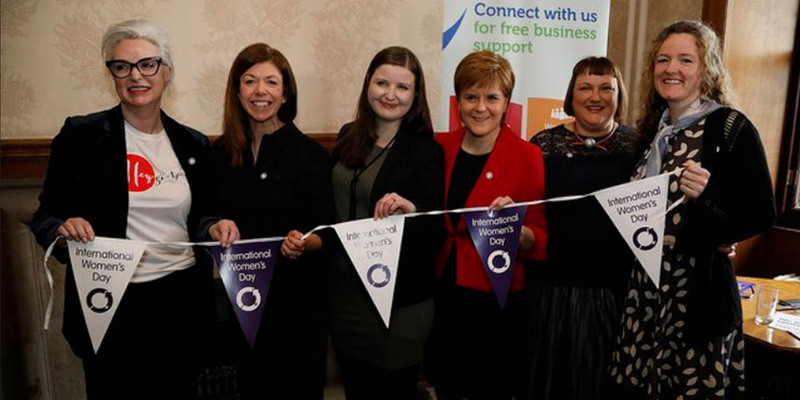 Major news from Business Gateway Edinburgh’s Women in Business event is that Scotland’s First Minister Nicola Sturgeon marked International Women’s Day by launching the Scottish Government’s first ever Gender Pay Gap Action Plan. 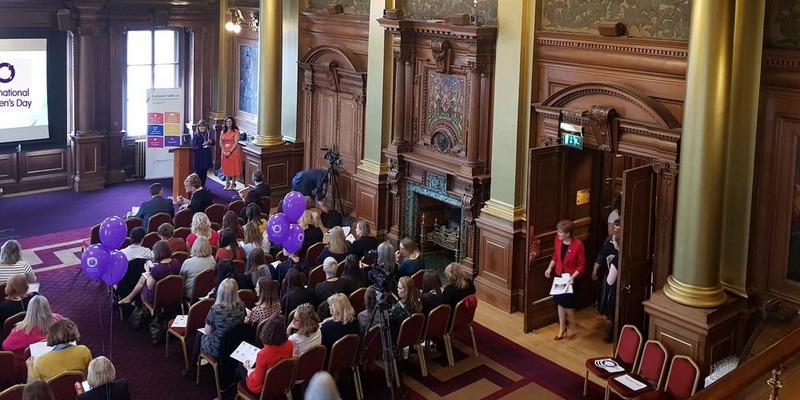 The First Minister gave an insightful speech about tackling equalities to an audience of around 150 women, including entrepreneurs and representatives from the private, public and third sector. 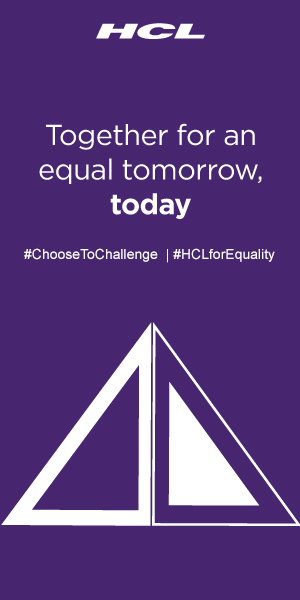 The Gender Pay Gap Action Plan sets out more than 50 actions that will help the Scottish Government meet its commitment of reducing the gender pay gap by 2021. 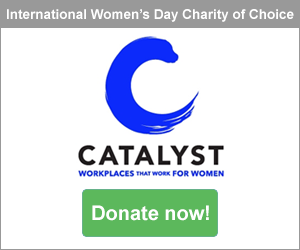 The Plan includes £5 million funding to support 2,000 women return to work after a career break, and actions to promote gender equality in early learning and childcare, schools, colleges, and wthin employment support and the social security system. 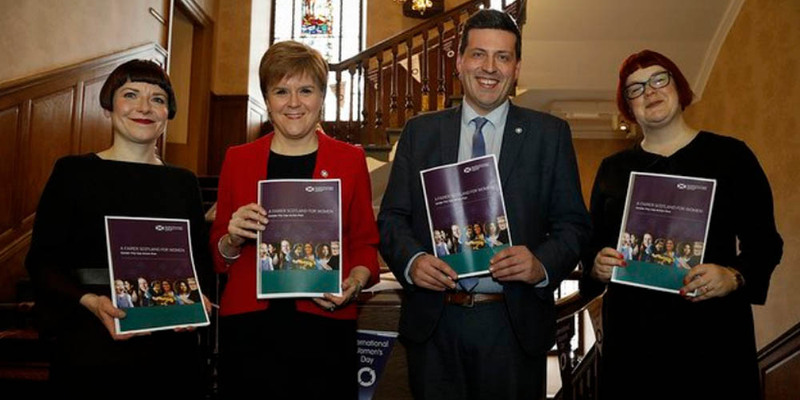 While there, the First Minister met a number of entrepreneurs and also helped the Business Gateway launch a Women in Business Growth programme to women with the opportunity to attend expert workshops and receive tailored support. 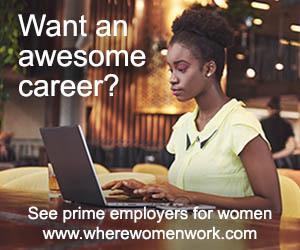 The WIB Growth Programme provides support to help women to grow their business and develop skills in areas including pitching for investment, leadership strategy and internationalisation. Susan heads up Business Gateway Edinburgh and leads her team to support over 25,000 small businesses to start-up and grow. Susan has a passion for working with SMEs, and has a keen interest in Women Led Businesses, Digital and Social Enterprise. She chairs the Business Gateway National Operational network, is founder of Women in Business Edinburgh network, a member of the Scottish Government Women in Business Action Group, regularly contributes to the Scottish Government Cross party groups on Women in Business and Social Enterprise and is an active member of Scottish Local Authority Economic Development (SLAED) Business Group. The event also featured panel discussions with some of the city’s most entrepreneurial and inspiring women, including Alison Grieve, Founder of G-Hold; Jill Henry, Founder of Meander Apparel and Celia Hodson, Founder of Hey Girls. One of the major speakers on the day was Lynne Cadenhead, Chair of Women Enterprise Scotland, who has founded a number of businesses, served on over 30 boards and has worked with a wide portfolio of technology companies. 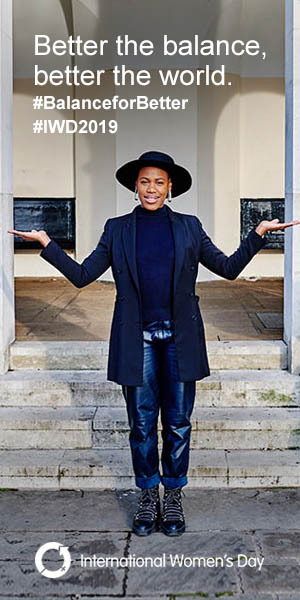 Lynne was the first chair woman of Touch Bionics, a leading upper limb prosthetics company sold for £27.5 million, and she believes in the importance of helping others and mentors young female entrepreneurs. 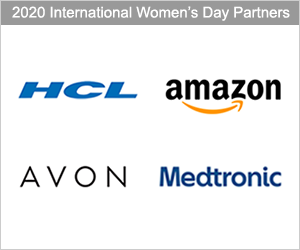 The event certainly celebrated impressive women in business and it indeed reinforced the positive impact women contribute to the economy.